Please monitor the Arlington Public Schools (APS) Emergency Announcements page for guidance on cancellations due to weather. If all school facilities are closed, the Planetarium cannot open. Facility operating status is decided on a day by day basis, so it is possible that none, or only a portion of the weekend programming will be affected in the event of inclement weather. 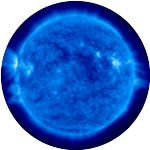 Although Arlington Public Schools and some facilities are closed today, Feb. 14th, the Planetarium show scheduled for the 14th will proceed as scheduled. Tell your friends! We have a few seats left. 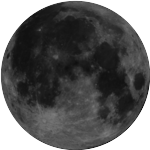 The Friends of the Planetarium organizes and hosts public programs for one weekend each month. We've chosen themes for each month, and all the activities or presentations for a given weekend will be related in some way to the chosen theme. The Friends of the Planetarium uses donations from the community to purchase digital full-dome programming to complement the library being developed by Arlington Public Schools. The theme for February is twofold: Date Night at the Planetarium & Climate vs. Weather! “Date Night at the Planetarium” features a surprise Mystery Science Theater 3000 (MST3k) presentation! Come to the Planetarium to poke a little fun at a sort-of date-themed B-movie of the 1950’s. The cult classic MST3k series features a man and his robot sidekicks who are trapped on a satellite in space and forced to watch a selection of terrible movies, especially science fiction B-movies. The space travelers keep a running commentary going on during the film, making fun of its flaws and wisecracking their way through it in the style of a movie theater peanut gallery. Target audience 14 and up. Doors Open: 6:15p.m. Show Begins: 6:30p.m. MarsQuest. Credit: Loch Ness Productions. Narrated by Patrick Stewart, MarsQuest provides a captivating scientific and historical exploration of the planet Mars. Produced in three acts, the program begins with a multicultural history of our understanding of the planet. Next, MarsQuest details the planet as we currently experience it, and the final act examines preparations for humans to live on Mars. 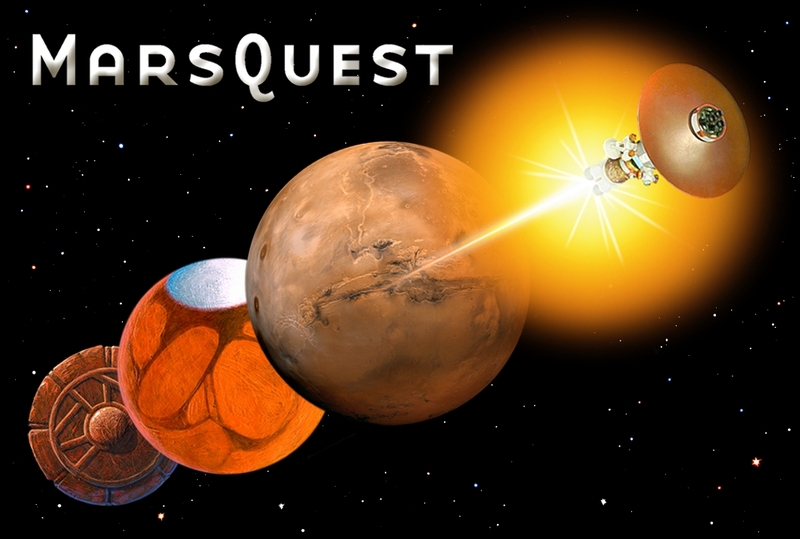 MarsQuest will delight viewers of all ages, especially 5th grade and beyond. Loch Ness Productions. Planetarium Director Jonathan Harmon will follow this program with a discussion of Venus and its location in the sky over the winter months. Doors Open: 7:15p.m. Show Begins: 7:30p.m. 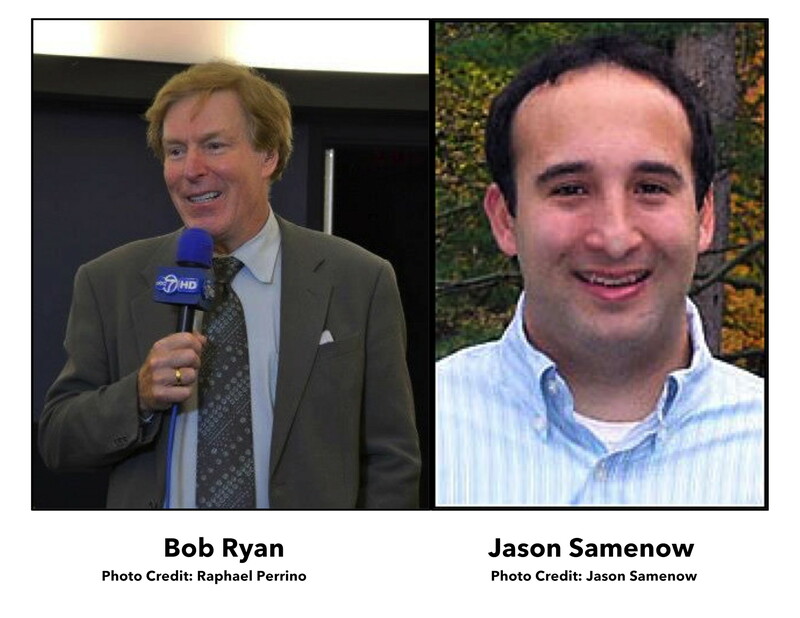 Bob Ryan and Jason Samenow. Credit: Bob Ryan Photo Credit: Raphael PerrinoJason Samenow Photo Credit: Jason Samenow. 1) Sunday Science Presentation:"Climate vs. Weather: What's the Difference?" Featuring two local and amazing weather and climate experts: Bob Ryan, a 35-year veteran of national and Washington DC meteorology, and Jason Samenow, Weather Editor for the Washington Post, and Chief Meteorologist for the Capital Weather Gang. This moderated talk will include an overview of the differences between climate and weather, with plenty of time for questions and answers. Target audience ages 12 and up. Doors Open: 1:15p.m. Talk Begins: 1:30p.m. Travel with the brother-sister duo, Jack and Annie in their Magic Tree House® as they proceed to answer the questions left for them in a mysterious note signed “-M.” The show begins with narration by Mary Pope Osborne, author of the best-selling Magic Tree House® children’s book series. Viewers will find themselves perched high in the trees as Jack and Annie discover the note that asks them to answer a series of six questions about space. 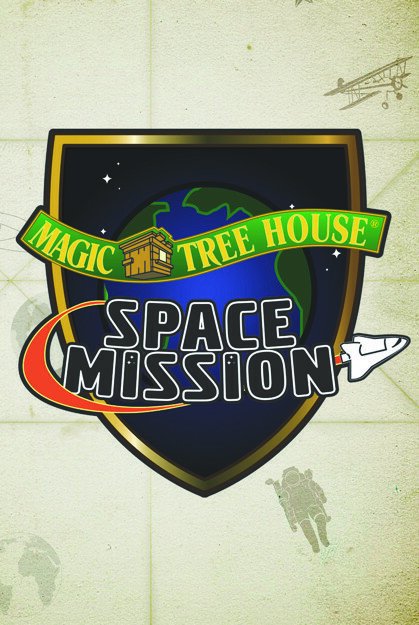 Magic Tree House® Space Mission is best suited for ages 5 to 12 and their families. Older children familiar with the book series may also enjoy the show. Doors Open: 2:45 p.m. Show Begins: 3 p.m.
Online ticketing will end two hours prior to each show, and any unreserved seats will be made available on a first come, first served basis 15 minutes prior to the doors opening. To purchase tickets online, click on the event in the table at the top or bottom of this page. Here is a colorful poster (978KB PDF), suitable for bulletin boards, car windshields, and passing out to strangers. Sunday Science Presentation: "Climate vs. Weather: What's the Difference?"